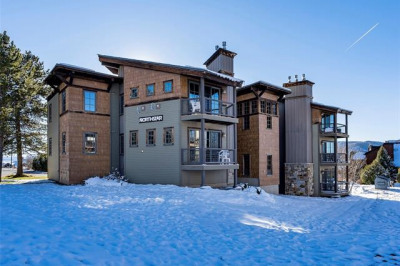 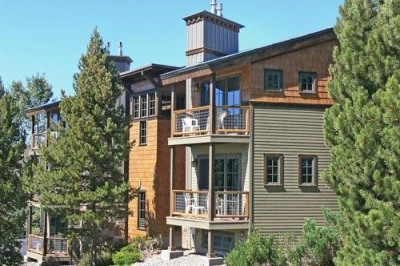 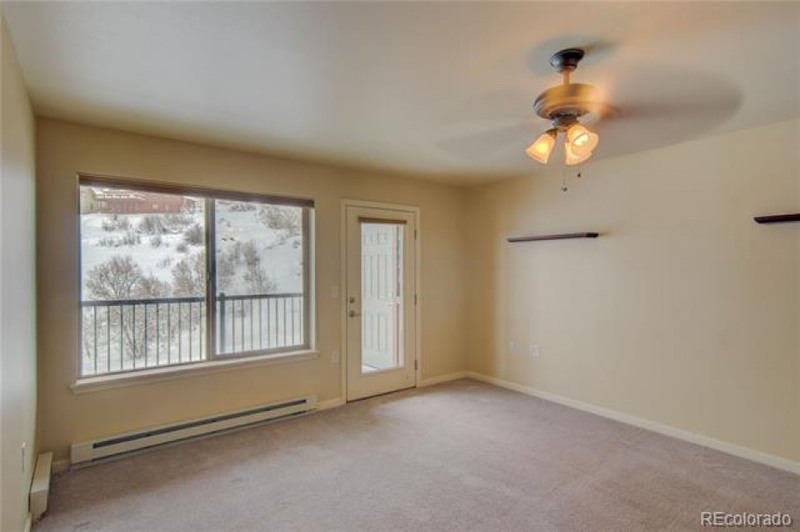 This project is located perfectly between town and the mountain on Hilltop Parkway. Just a short walk to highway 40 and the free bus. 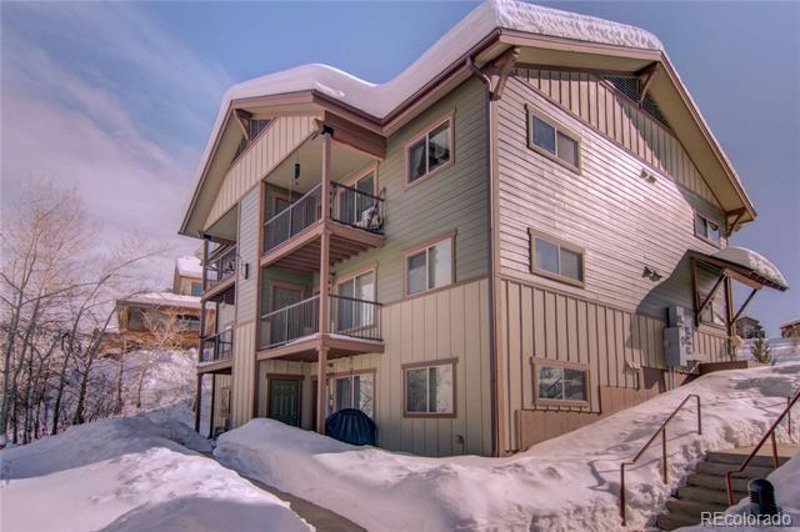 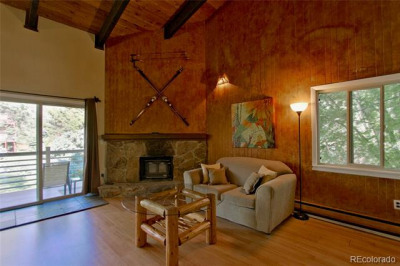 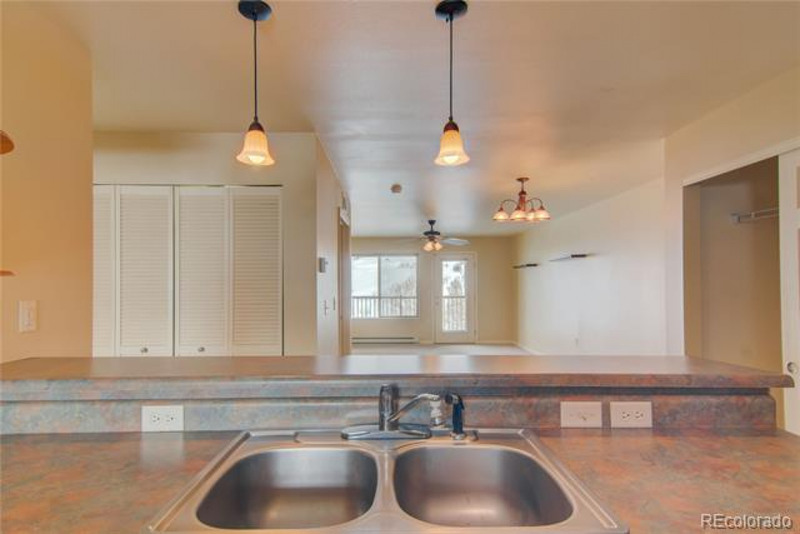 It is a two bedroom, two bath unit that has been upgraded with new appliances. 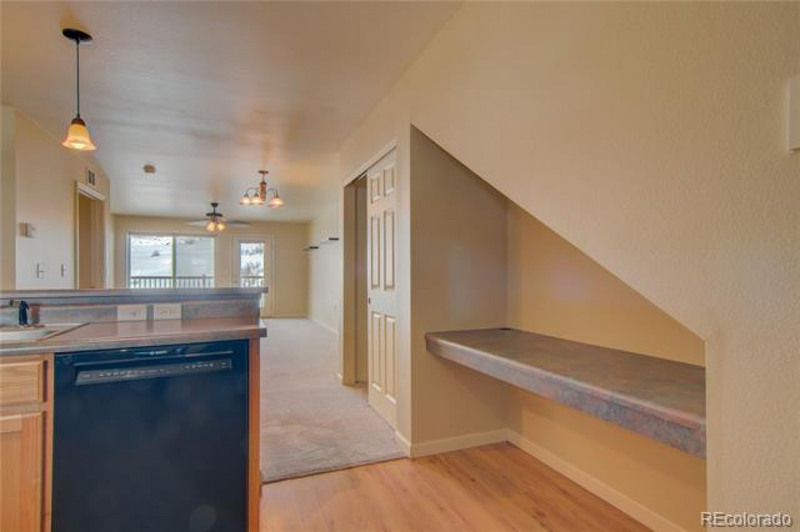 Living is easy with the front door being on the same level as parking. 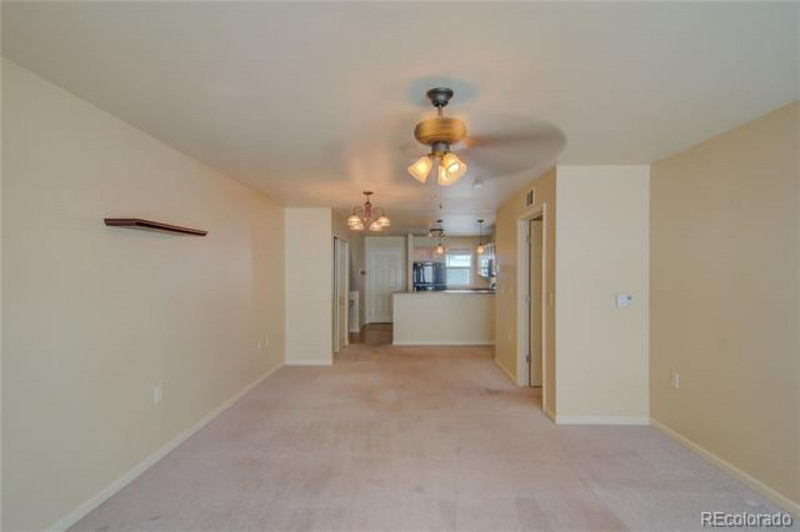 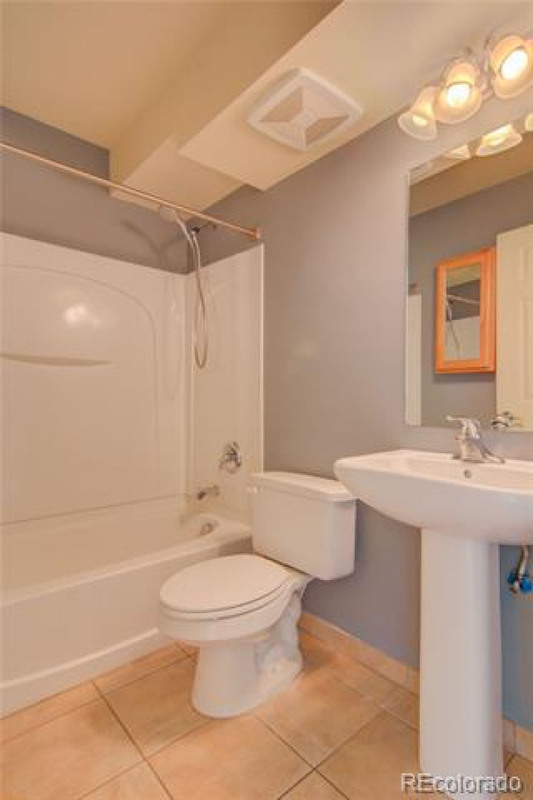 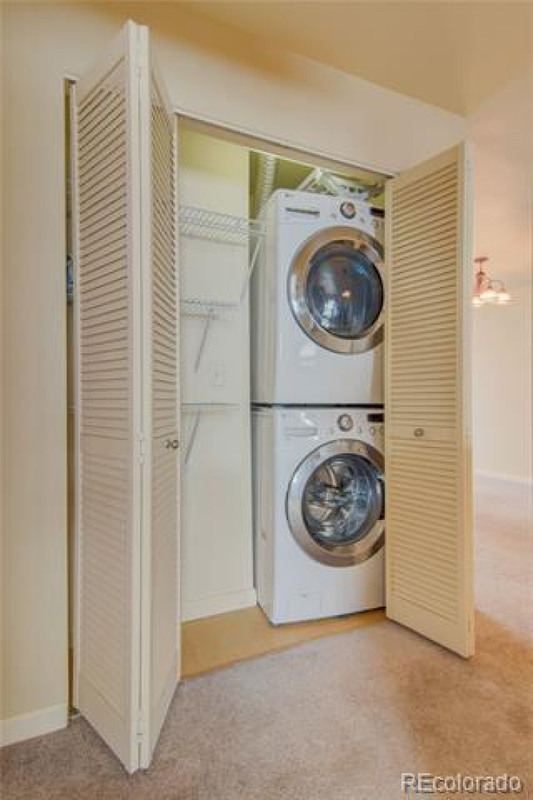 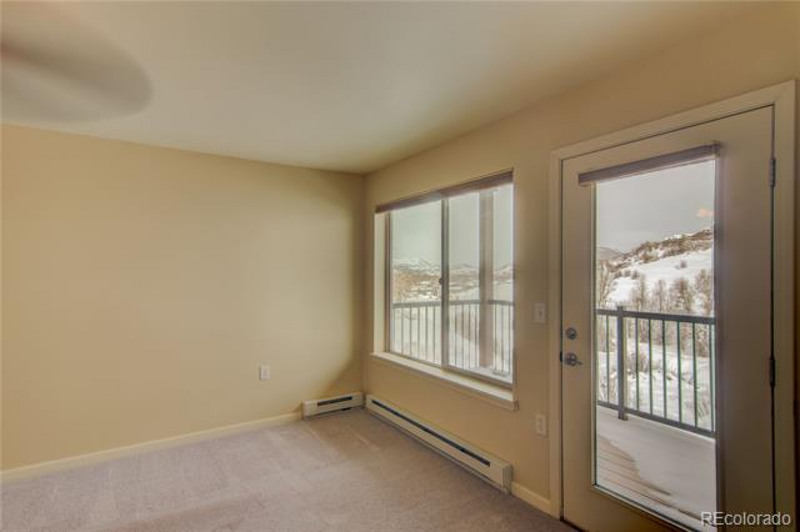 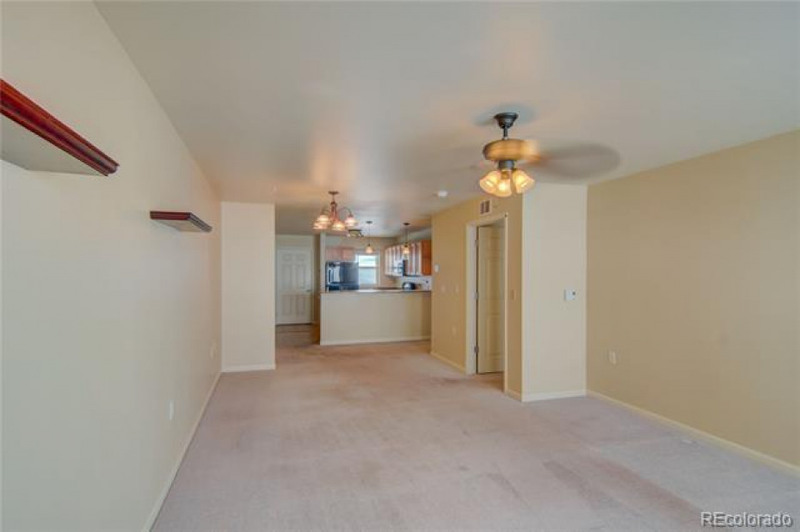 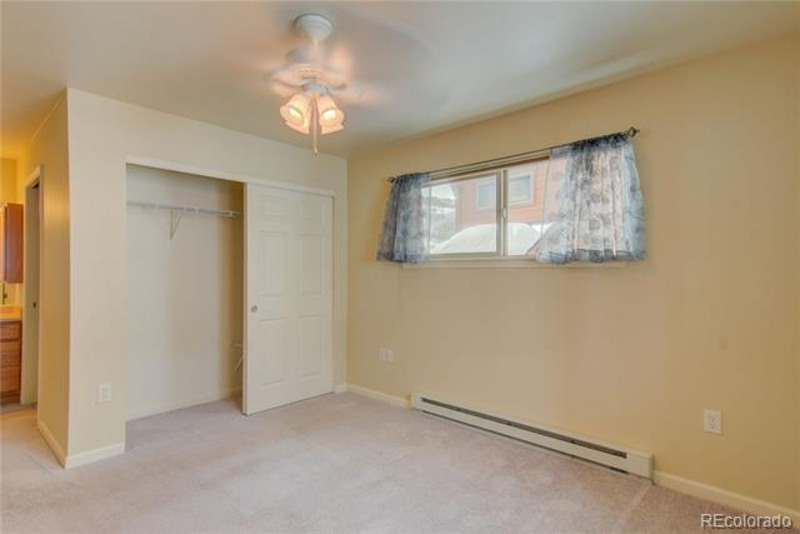 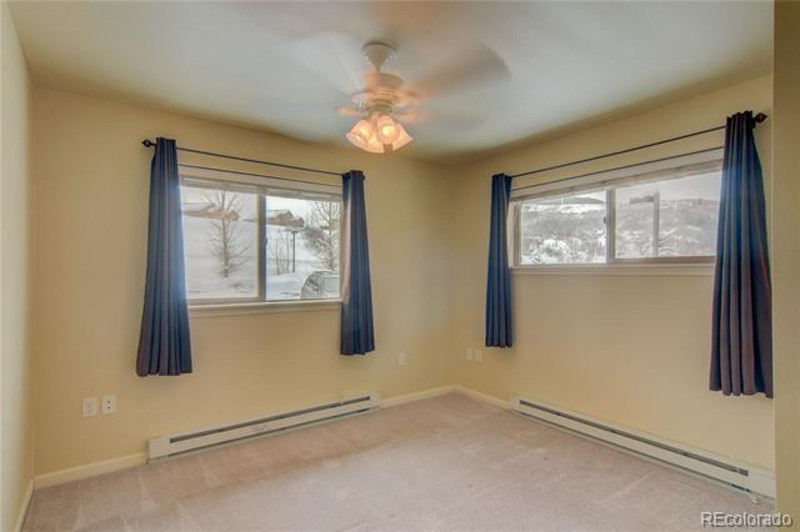 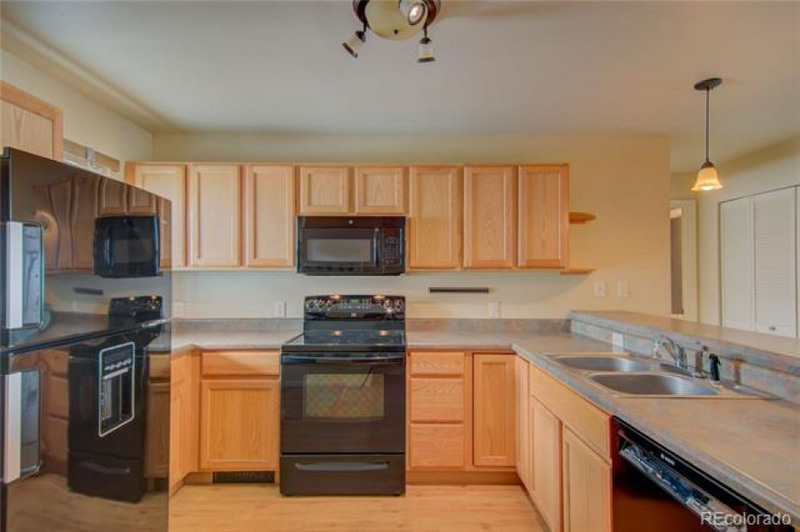 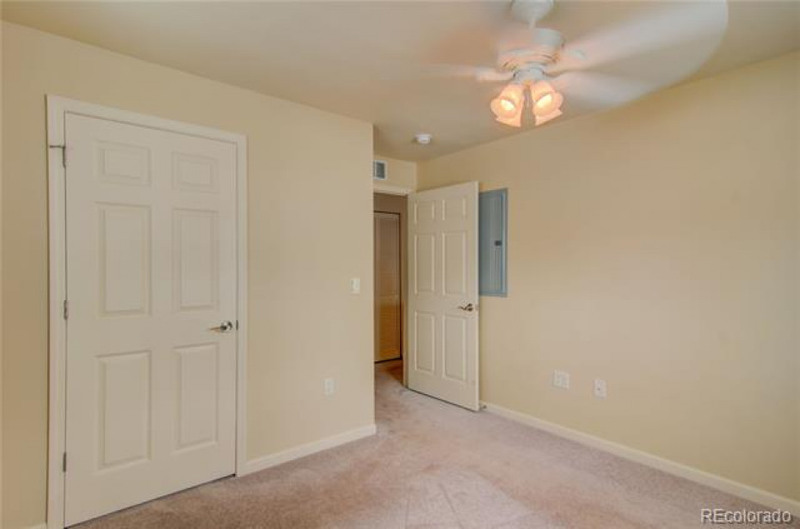 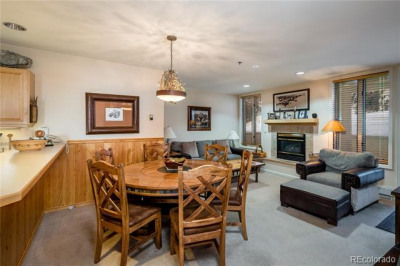 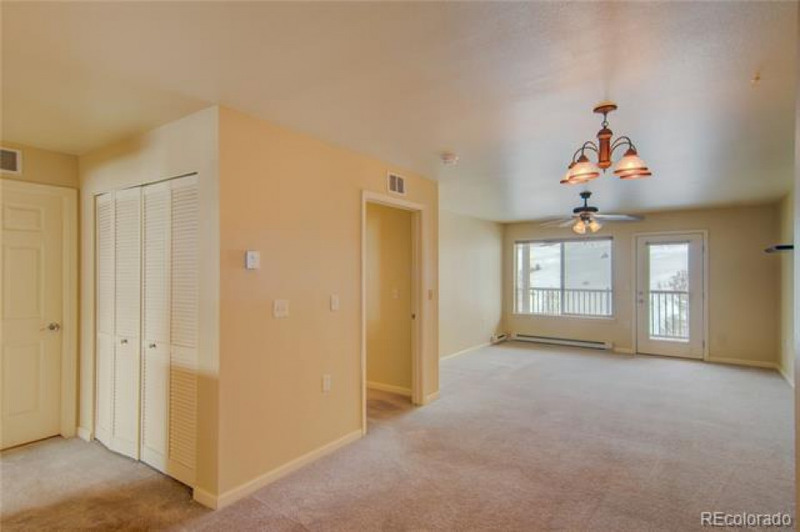 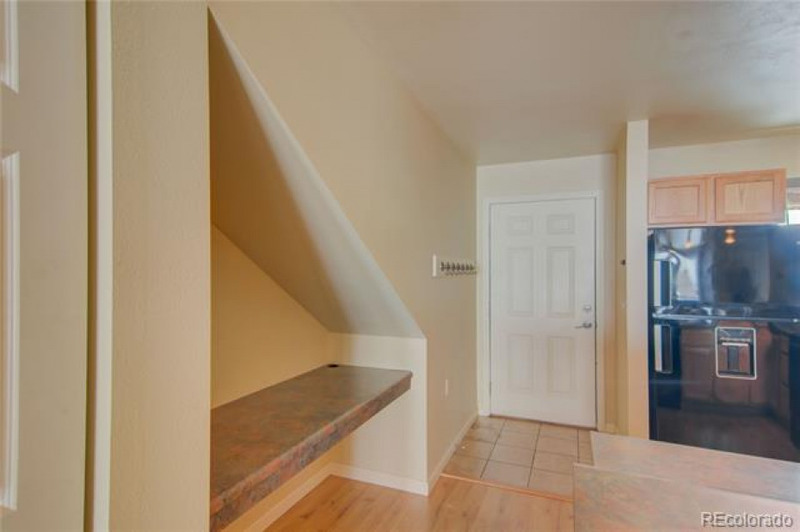 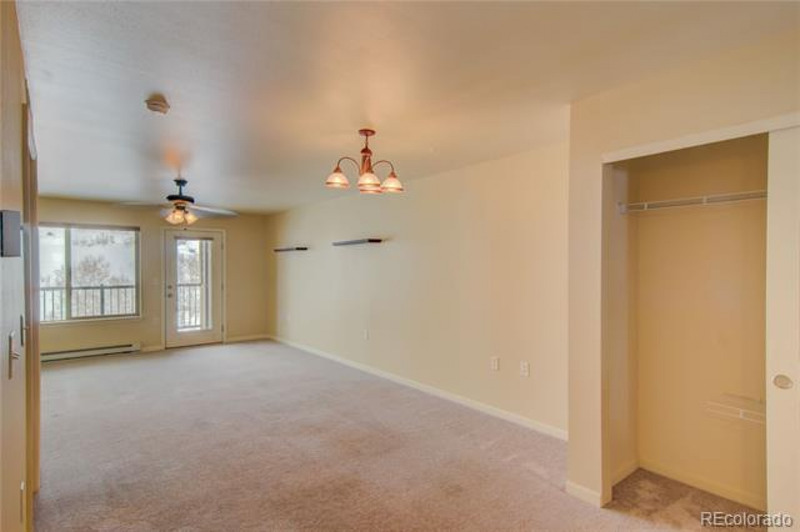 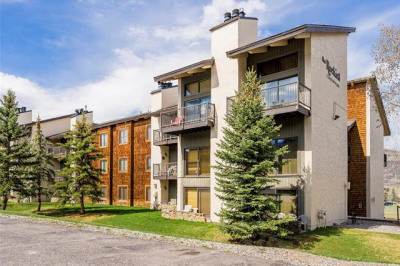 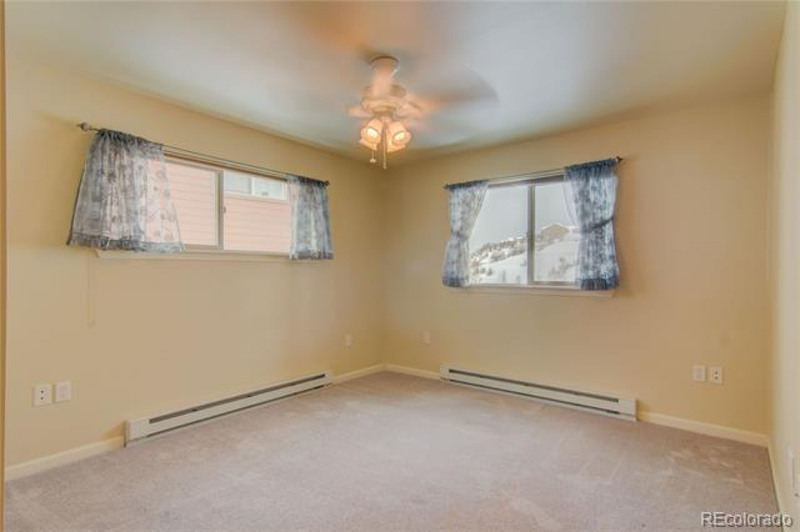 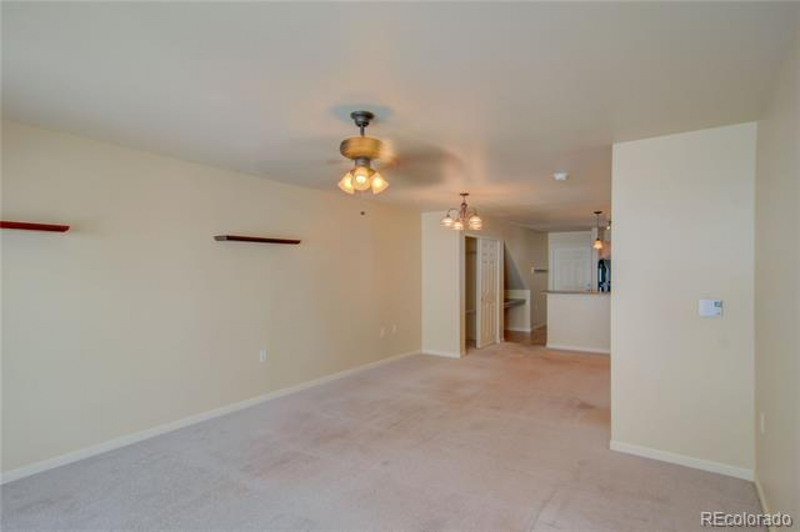 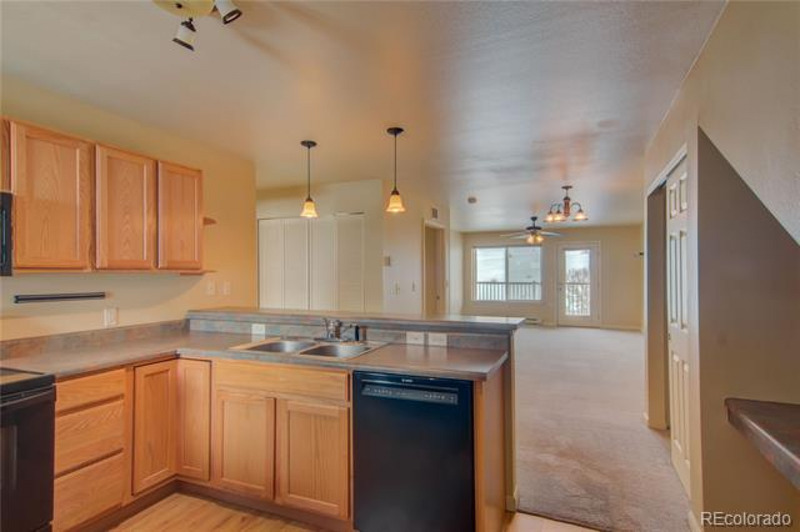 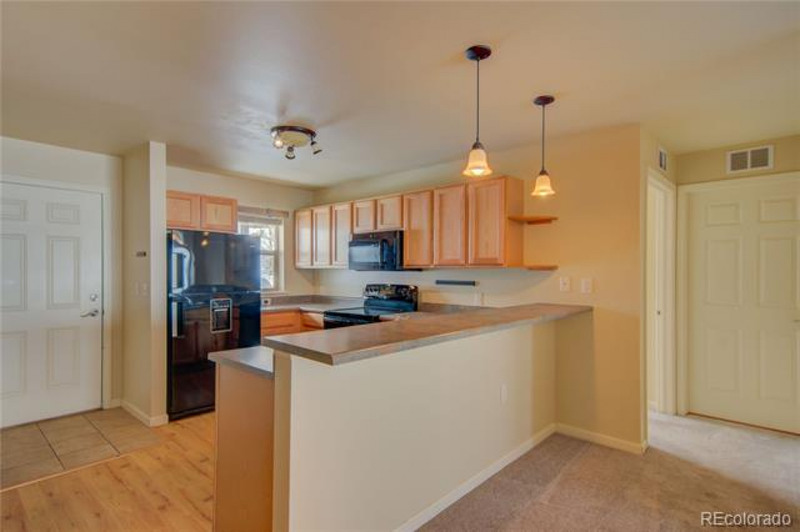 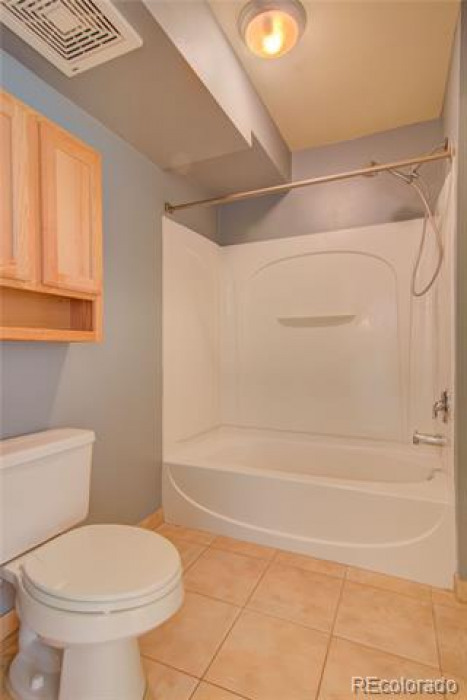 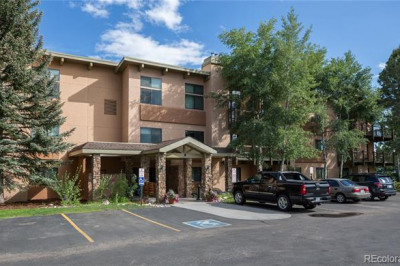 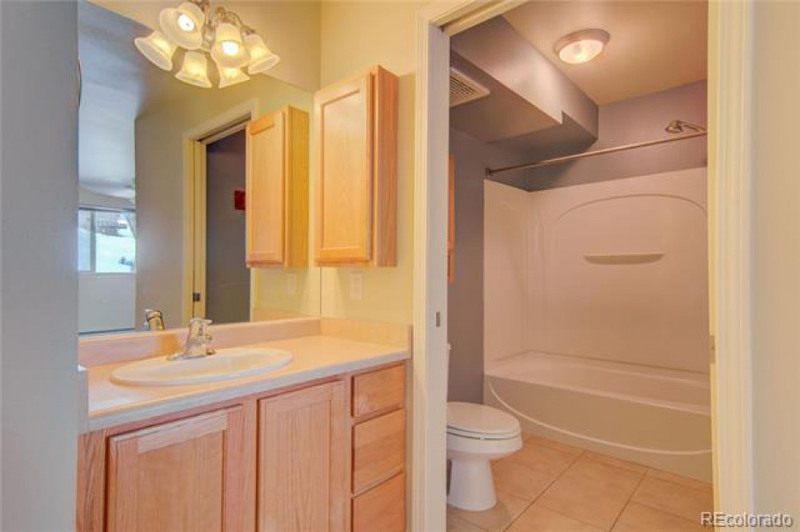 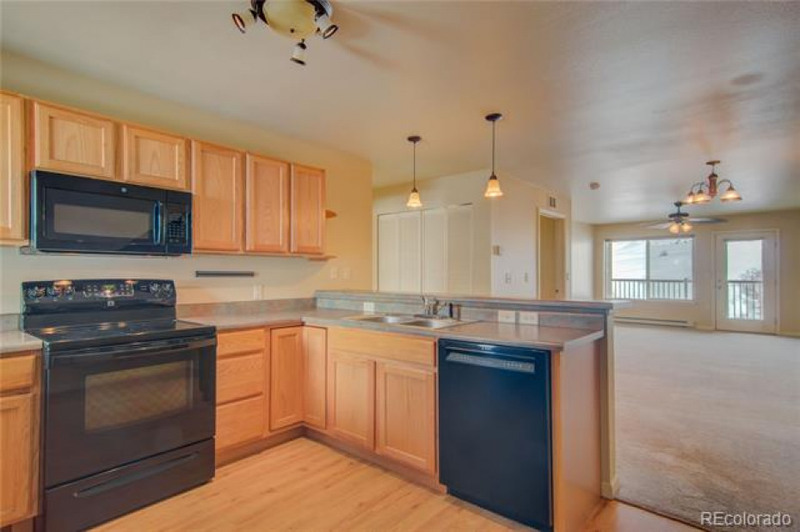 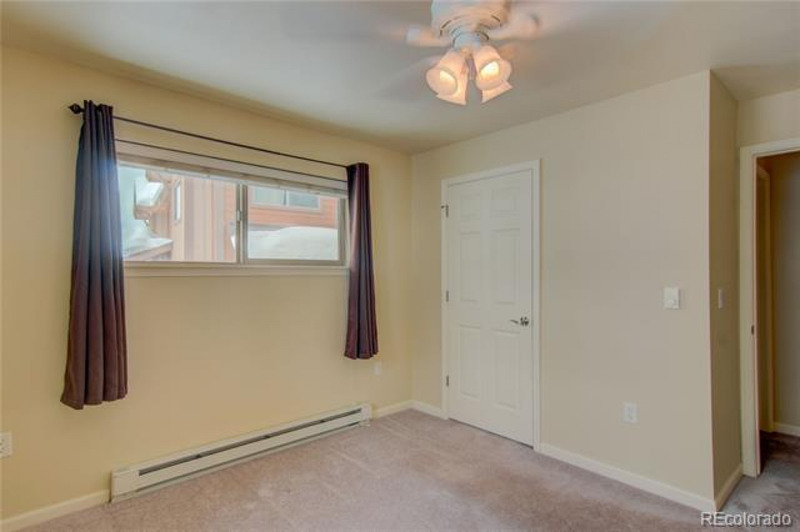 This well maintained unit has new paint throughout. 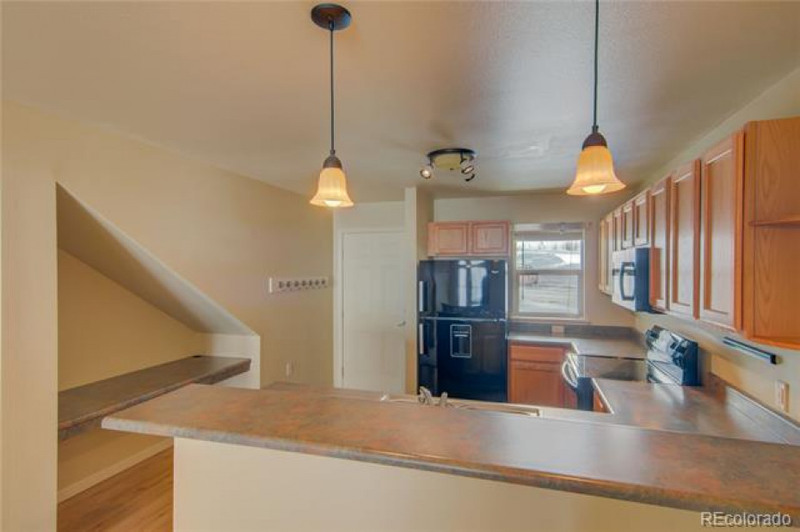 It is all on one level but the back deck is on the 2nd floor giving great views towards downtown and Howelson Hill! 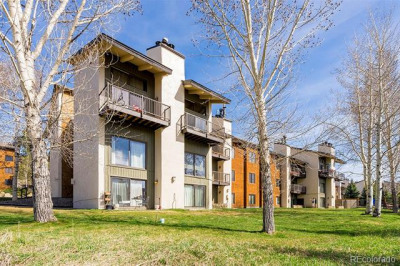 Behind the building is a greenbelt and bike path that takes you all the way up to Rita Valentine Park. 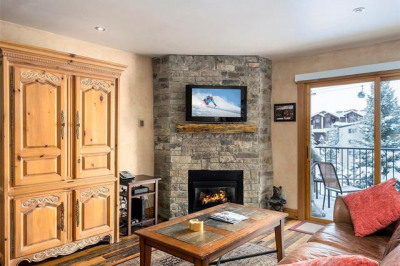 Pets are allowed for owners. 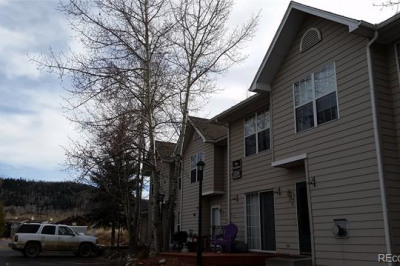 This unit is deed restricted meaning that a buyer must qualify. 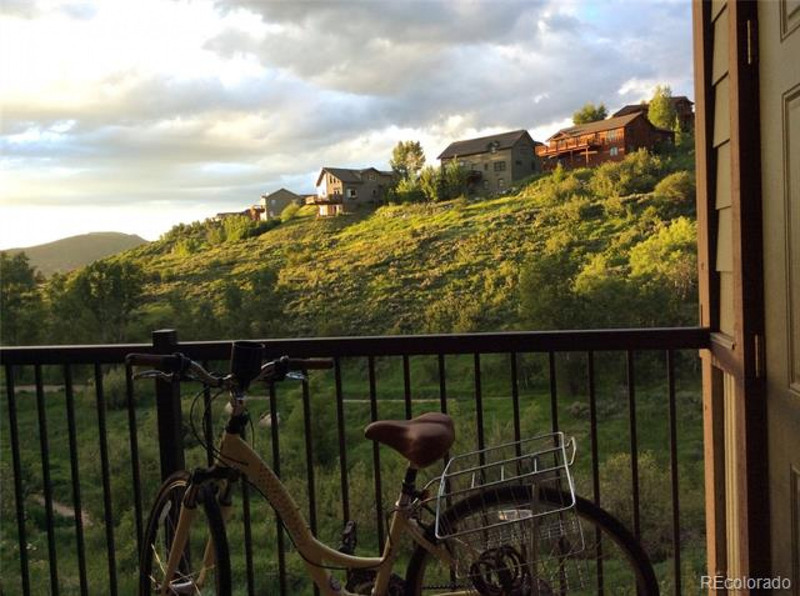 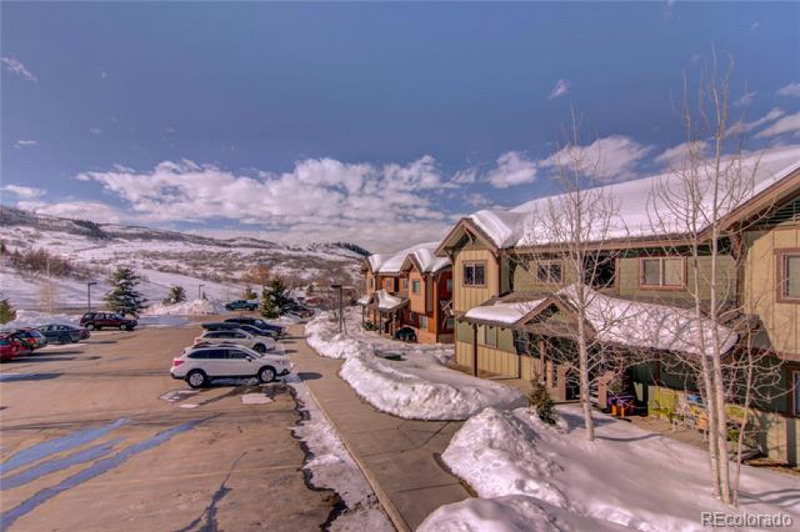 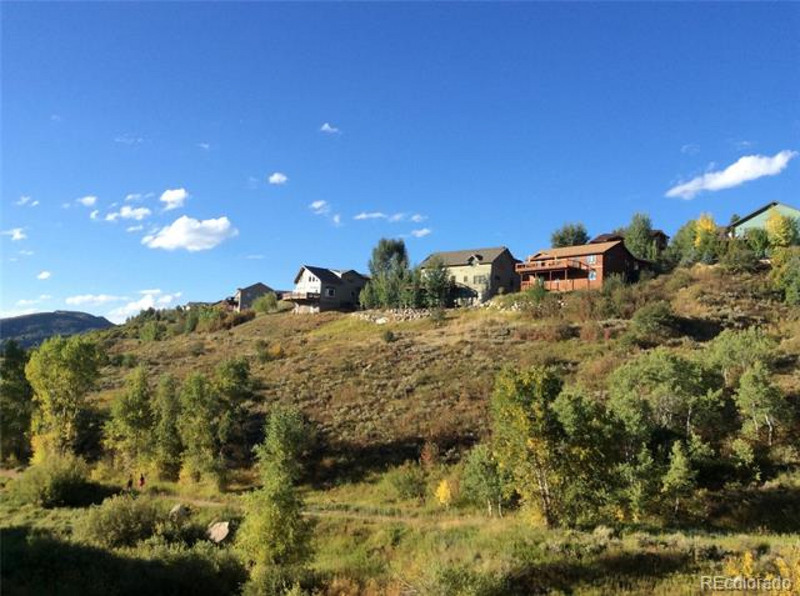 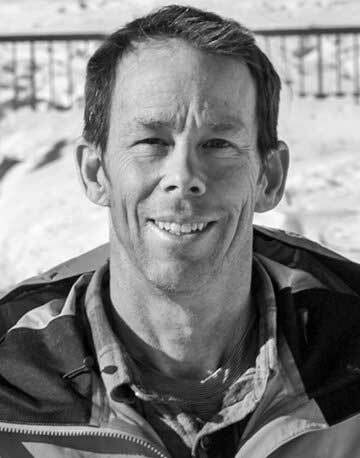 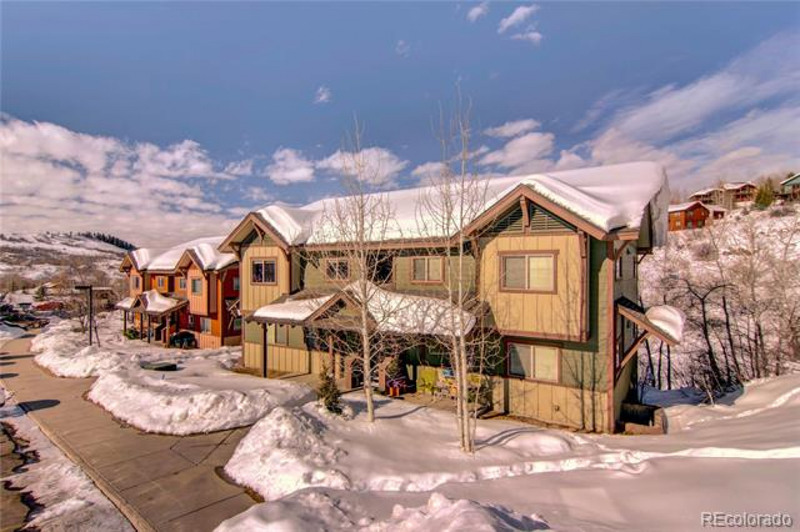 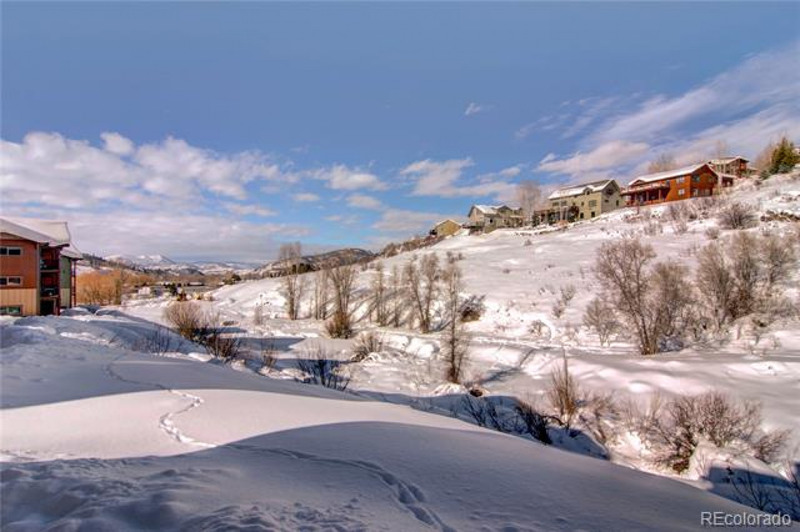 A qualified buyer must be employed full time in Routt County and must earn less than 120% of AMI. 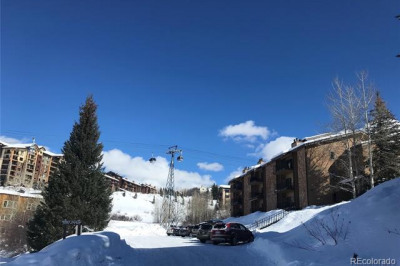 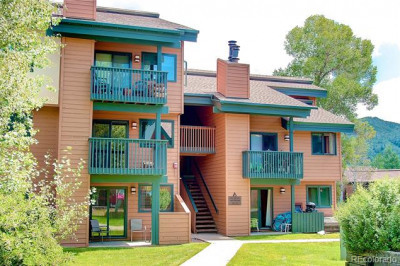 For full explanation of deed restrictions please call anytime or see Yampa Valley Housing Authority at http://yvha.org/deed-restricted-home-ownership/ Look for Fox Creek Park Condominiums.